Does our understanding of brand and user personas derive, at least partly, from the classic personality archetypes we read about as kids? 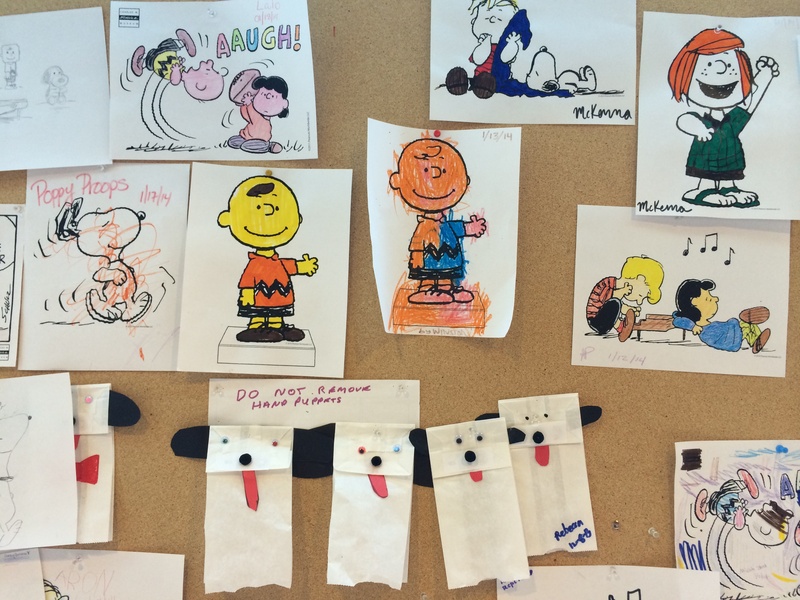 Even the names you see in a typical customer segmentation, such as “Sally Social Media” and the like, suggest a possible source: Peanuts characters. Come on, the Peanuts as essential to understanding branding and experience? 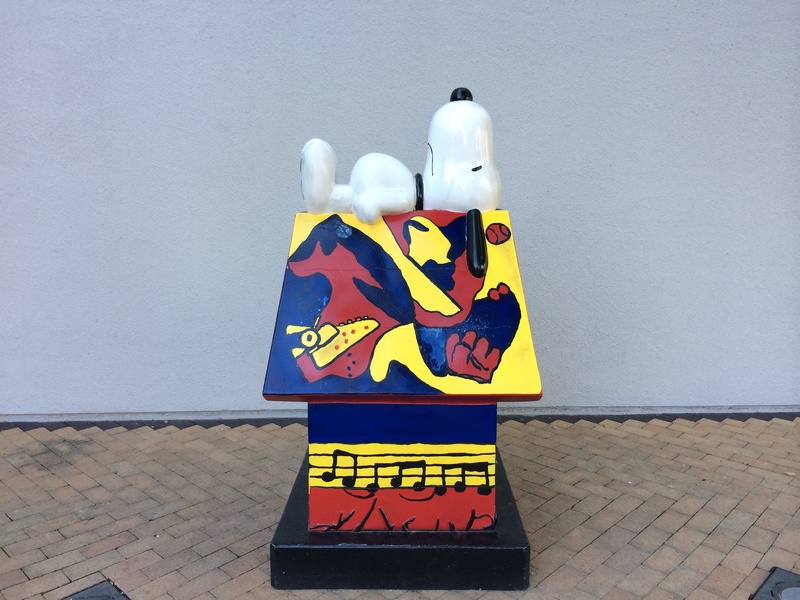 Snoopy as a brand persona? Linus and his blanket as a user scenario? Let’s take a step back here and look at the larger picture. It’s long been argued that we underestimate the value of childhood narratives in our adult lives. As Bruno Bettelheim discussed in his 1976 book, The Uses of Enchantment, the classic fairy tale, à la the Brothers Grimm, is a way for us to deal with complexity and conflict, fear and imagination, using simple allegories and an assortment of rotating ‘stock characters’ embodying different human emotions. And brands, too, are a way of encapsulating an idea about the world, its relevance to people, and how it can satisfy an emotional need. While we may not want to consider that branding is a kind of fairy tale, as a meaningful narrative, distilled to its essence, it is just that. Maybe you don’t think of the Peanuts in terms of magic and enchantment. But take any story line, with its juxtapositions of the quotidian (homework essays and show-and-tells) with the incredible (a beagle flying a Sopwith Camel?, a scrawny twig that blooms into a magical Christmas tree? ), and you are well into classic fairy tale territory: the combination of the amazing and the everyday. Much of the success of Charles Schulz’ landmark comic strip derives from its simplicity: of line, of form, and of content. These are qualities any strategist or designer would espouse. Making the complex stories of childhood, growing up, and the issues of world simple, and at the same time humorous, is what attracts us so much to the Peanuts characters. And each of those characters are archetypes: from Charlie Brown the loner, to Linus the budding intellectual, Marcie, the budding, well…it depends on your world views there. So, the next time you’re called upon to create a brand persona or user scenario, or you’re asked to review one, imagine you’re making a four-panel strip: in a very short space, you have to identify, relate to, and provide an emotional connection to an imaginary person. In short, brands and personas, like comic strip characters and other literary archetypes, are a mental shorthand we use to reference a much bigger and vastly more complex world. And that’s what brand experience is all about, Charlie Brown.